Here is where you may leave a comment to our Webmaster regarding our website. If you spot any errors on our website, we appreciate you bringing them to our attention. 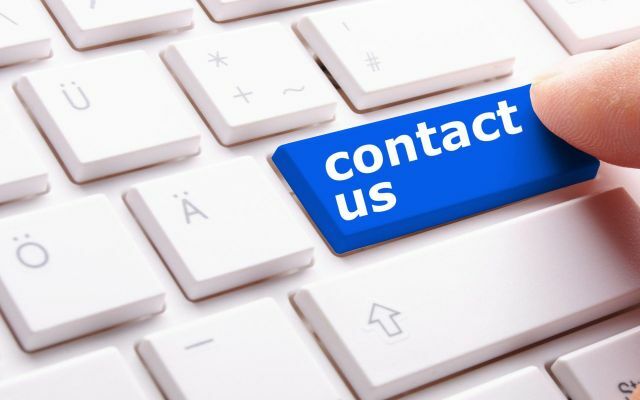 For missing or deceased classmate information, or any comments regarding reunion planning, go to those sections of our website for contact information and who to email.